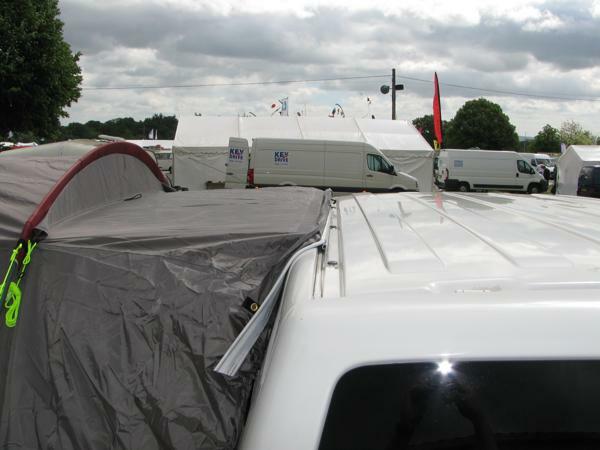 T5 Awning Connector’s are easy to fit, no drilling required. Compatible with figure of 8 connector (not included). 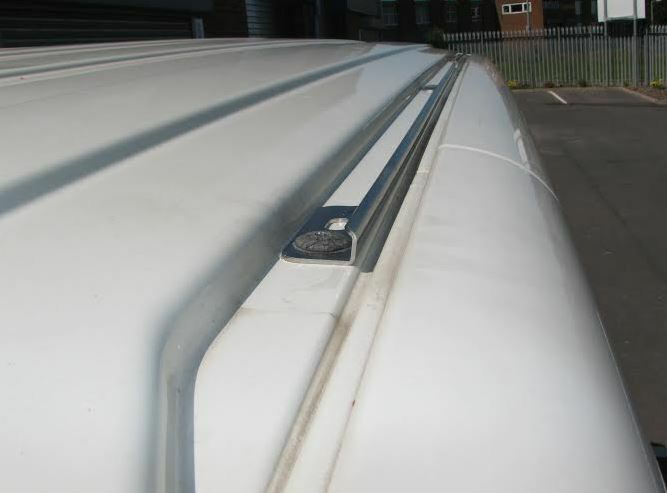 T5 Awning Connector's are easy to fit, No drilling required. Compatable with awnings, requires figure of 8. (Not included) £10 delivery charge, please see delivery notes below. 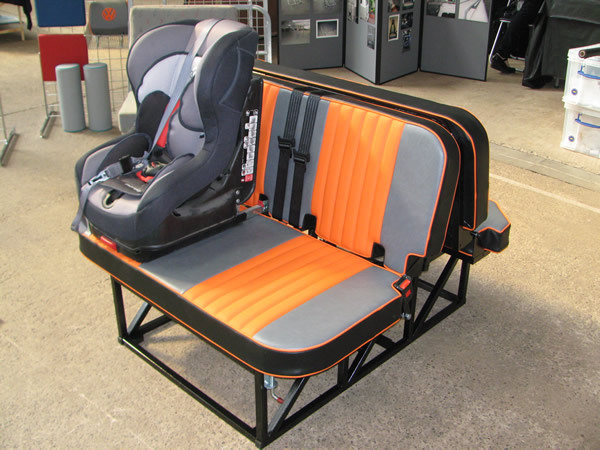 If you would like any further information on fitting this product to your T5 please email us at sales@volkswares.co.uk or call us on 07870 408975.